We eat food daily not only to survive but also to make us healthy and functional but a lot of people nowadays are so picky when it comes to food, some are vegetarian while others only like meat products and we cannot blame them because during this lifetime if you are not careful, you might end up dying early or survive with a disease. Those who are conscious about their health only choose natural and organic food while some, doesn’t care what they eat as long as they are happy. But there is a saying that “WE ARE WHAT WE EAT” so to survive in this lifetime, healthy food and eating right is very important. Food makes our skin glow and gives life to hair so make sure you know the amazing foods that will keep you maintain those lovely tresses. 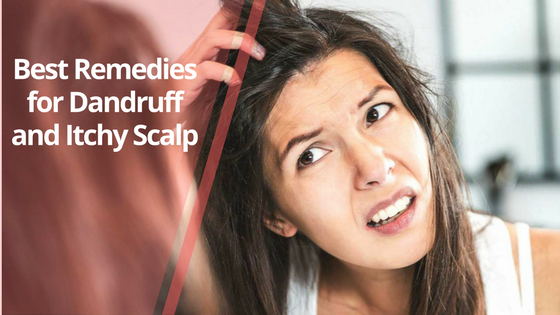 And in case you are suffering from hair loss well, read on because this is what you really need right now also bear in mind that deficiency of vitamin A can lead to a dry and itchy scalp which causes hair loss in the long run. Contains vitamin B7 which helps fight hair loss. Having dairy products during breakfast is essential so try to have this regularly. Dairy products such as milk, yogurt, eggs, and cheese is a good combination so you can say goodbye to hair loss problems. 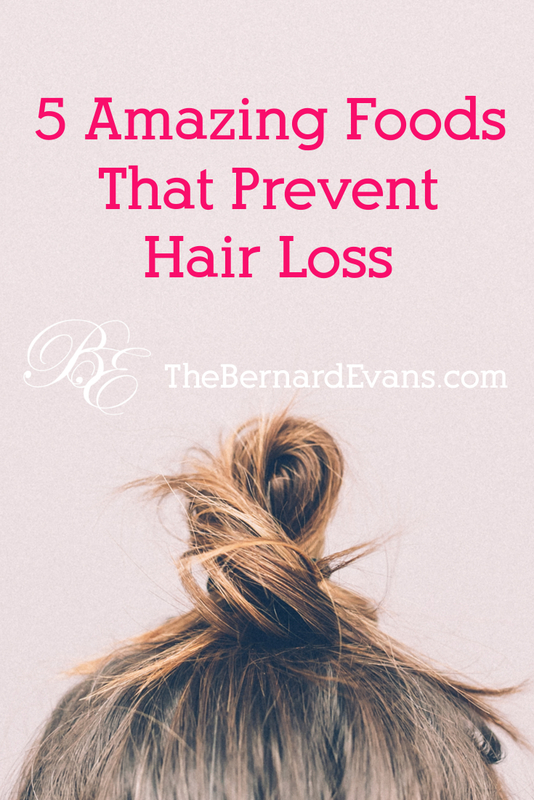 You won’t believe that honey can improve thinning of hair. According to research 90 percent honey plus water applied to the scalp for 4 weeks can be a big help in hair loss while honey, lemon, and water every day is a good antioxidant. I know a lot of women can relate to having seeds or nuts during snacks. Well, here’s some good news since they contain omega3 and omega6 it’s perfect in making the hair thick. Walnuts, sesame, sunflower or grapeseed? Grab a bag now because it helps strengthen hair follicles and will also nourish the scalp. Avoid too much sun exposure also and always stay hydrated. Not only Super Mario but also humans can make spinach strong and healthy. Since it is rich in Vitamin C and iron it slows hair loss especially in older men and women because the main reason of hair loss is a deficiency in iron. Spinach is a great source of iron, vitamin a and c plus protein.It also provides magnesium, potassium and calcium which helps maintain healthy and lustrous scalp. Blanch spinach leaves add your favorite sauce or simply add it in you’re favorite salad and your problem is solved! You can already compete with the Mario brothers! You have already heard that natural oil can be a great help in conditioning hair and of course it does help in increasing hair growth so pumpkin, rosemary and coconut oils should be in you’re grocery list when you hit the mall and you will never be sorry about hair loss. You do not need to shampoo hair every day as it removes natural oil in the scalp.It is best to choose the right shampoo for you’re hair type so choose which suits you best. Avoid brushing hair when wet but if you must start brushing the hair from bottom to top of the scalp or use a blow dryer that’s not too hot. 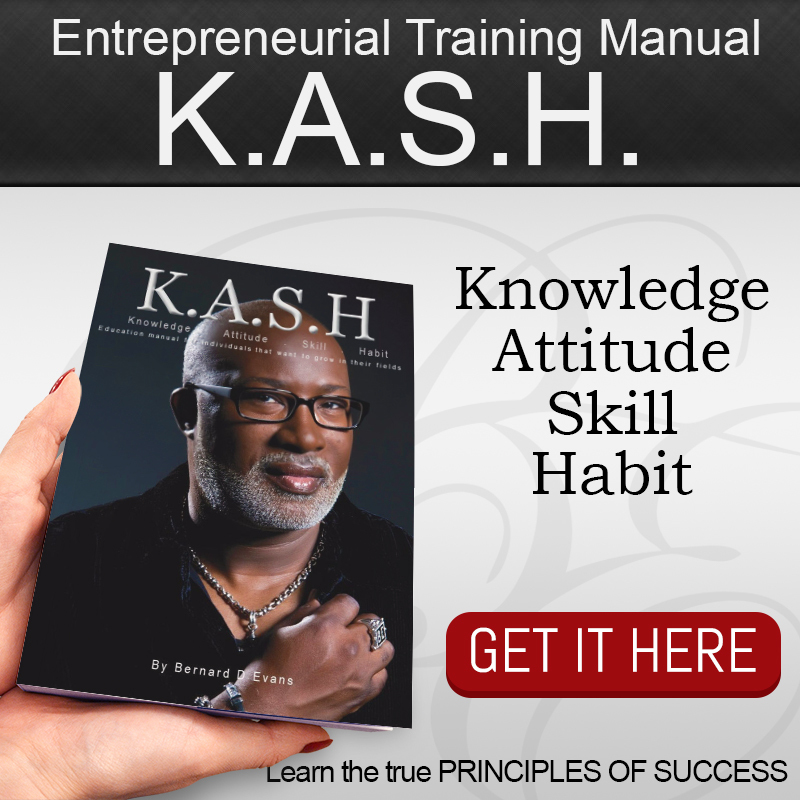 It will make you also feel good about yourself because it is another way of pampering yourself. Avoid putting too many chemicals in your hair. If you are scheduled to go to a hair salon, choose natural products and don’t forget to tip your hairdresser so next time you come around she’ll give you the best products and service again. 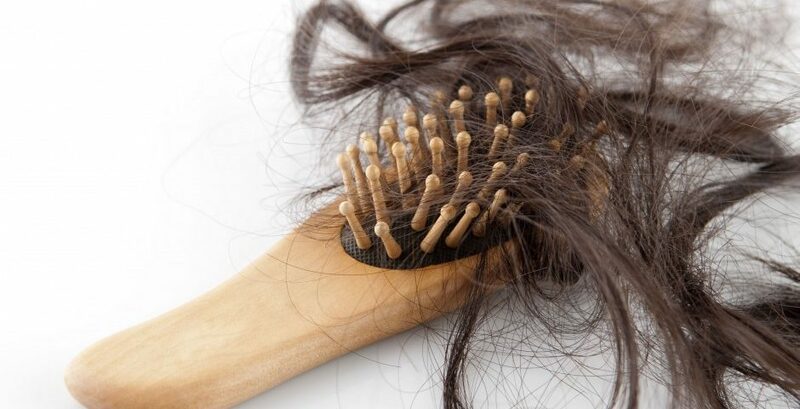 If you will observe enough even the younger ones today has a thinning hair problem because of the chemicals we use, food that we eat and the environment we are leaving in. So stay healthy. Eat the right amount of food and always choose to stay organic. 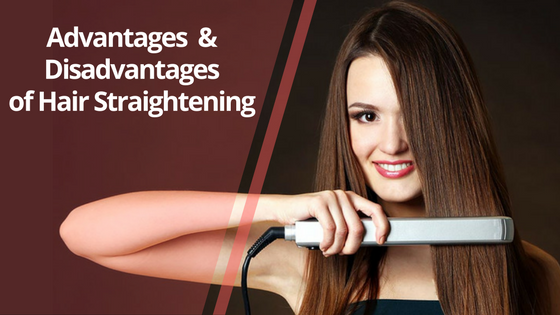 Not only you are giving your health a benefit but also you are helping preserve your locks.